You Can Use, by you or one client, in a single end product which end users are not charged for. 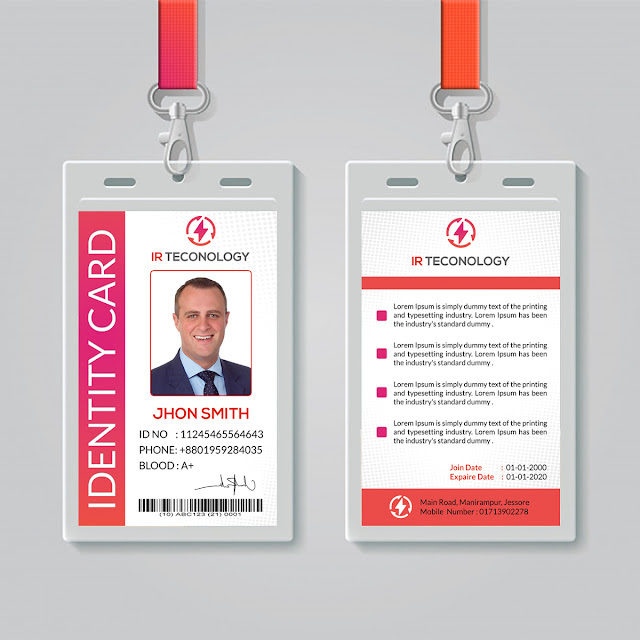 You Could be Create a realistic Lanyard / ID Card Holder presentation in few seconds With Aswome view. There are 1 PSD files, perfect for the show – up your design. Simple structure and replacing via Smart Objects make your work More clean and beautiful. You can Edit any PSD files with only 5$ edition. Looking for Brochure/Branding or any print Identity design?